Waikato's Master Electricians When You Need Them. 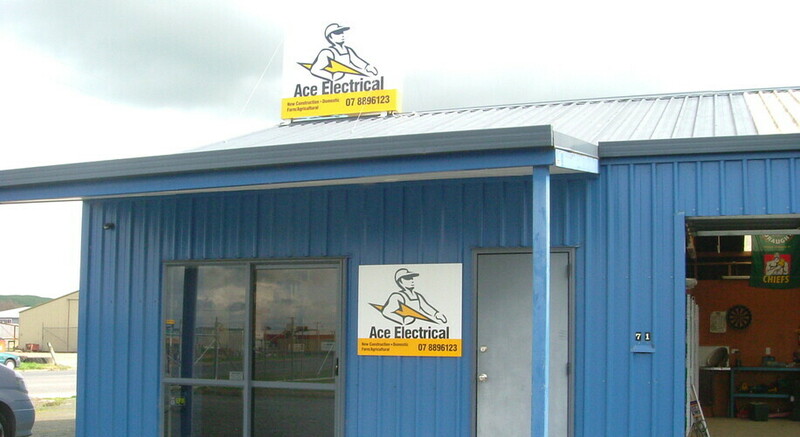 Ace Electrical are your specialist Hamilton and Waikato based Master Electricians. 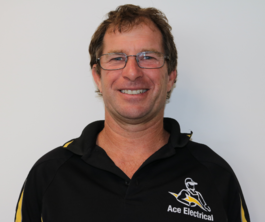 Run by Alan Gellert since 2000, Ace Electrical has over 109 years combined experience, and specialises in domestic, rural and commercial maintenance and installations. We complete over 1300 jobs every year across the Waikato. 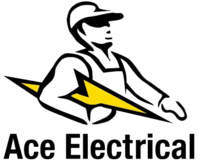 We're so confident that you'll be satisfied with our services that we back all our jobs with the Ace Electrical 8 Point Gold Standard Guarantee. 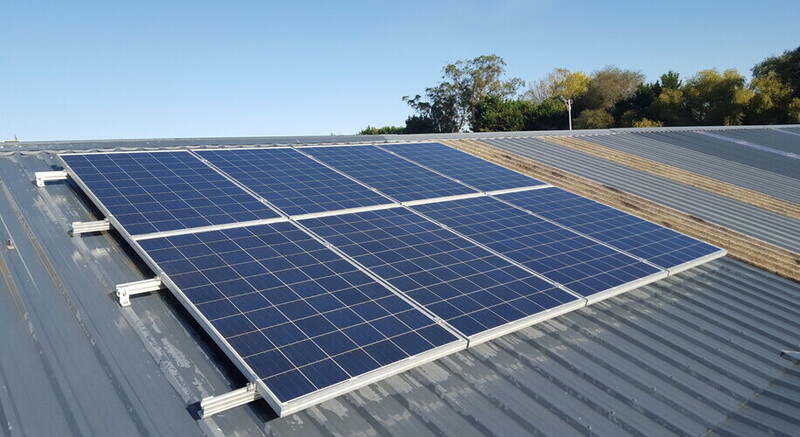 All services backed by Ace Electrical's "8 Point Gold Standard Guarantee"
Ace Electrical is committed to providing ultimate response time, safety and security, prompt communication, quality equipment, outstanding administration, and an extended 730 day maintenance guarantee on our work. Ace Electrical owner Alan Gellert asserts this high degree of service with the Ace Electrical 8 Point Gold Standard Guarantee. View or print it out here. Struggling to juggle your budget and wish list to get the result you want without breaking the bank? Frustrated with Tradesmen who don't turn up when they say they will? Annoyed that you can't get an electrician to your place when you need them? Concerned that you can't trust the electrician in your home or business because of the horror stories you've seen or heard about? Sick of inconsiderate electricians who leave your place in a mess, park their vans wherever they feel like and make you feel uncomfortable? Concerned about the electricians ability to meet your project budget, timelines and willingness to work in with other contractors? Looking for an experienced electrician who can give you suggestions and options so you can achieve the result you're looking for? Look no further. The team at ACE has your worries sorted. 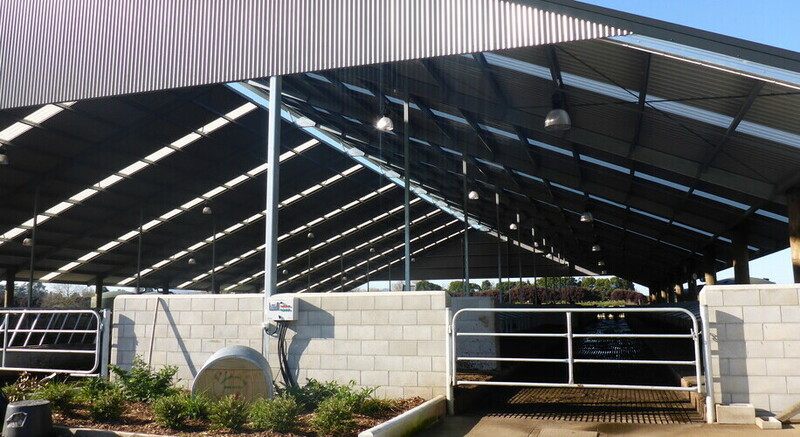 Ace Electrical specialise in on farm maintenance and fault finding, and we understand you need someone there fast so we guarantee to have someone at your premises within 2 hours. Availability - NOW for emergencies or when you need us. Your job - Your job is the right size for us. None too big, too small, or too ugly! On time - Every time, we can guarantee it. Multiple solutions - Something to suit your budget.